Discussion in 'Price Drops, Must-Have Freebies, and Deals' started by Sash-O, Jan 29, 2016. Sale! and biggest price drop yet! Get a full-length 7 track LP with your purchase bundled with this relaxing, exploratory audio-visual experience for all ages! 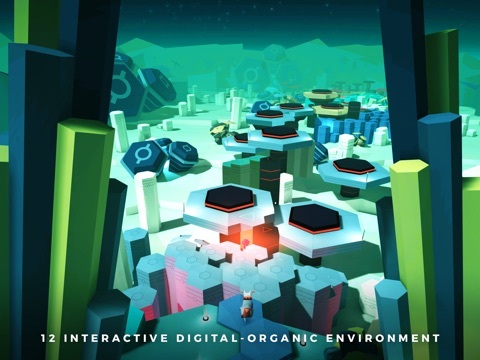 Experience a new world where there’s a lot to see and even more to hear. 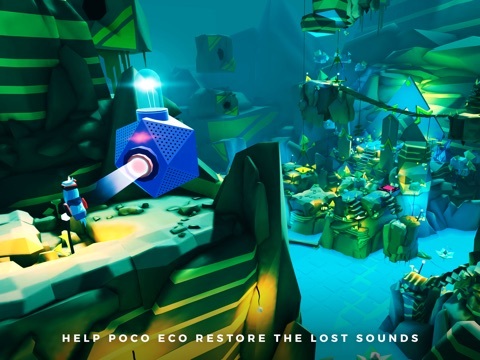 Help Poco Eco, the curious explorer complete his mission. 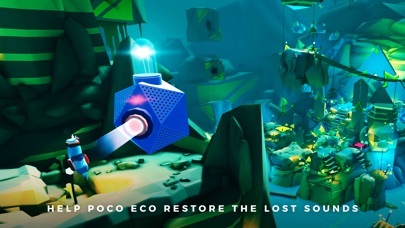 Your goal is to help Poco Eco and his tribe find their Lost Sounds that they’ve lost by solving the mini puzzles and completing all twelve 3D animated levels. 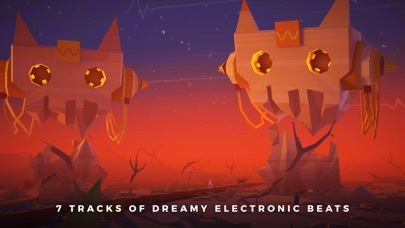 By downloading Adventures of Poco Eco you also get free access to Iamyank’s new LP. LOSE THE SILENCE, WIN THE FUN This experience is built around a mixture of electronic music, fine art and design, placing you into its unique atmosphere. 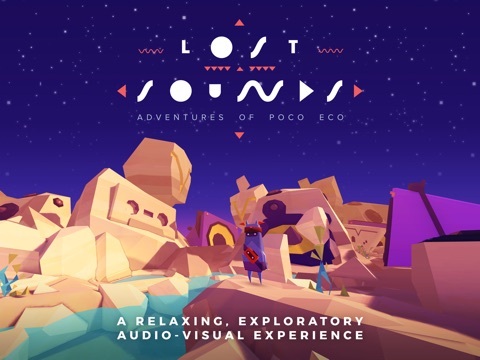 Adventures of Poco Eco was designed and developed by POSSIBLE Games & it features Iamyank’s newest LP - the Lost Sounds. 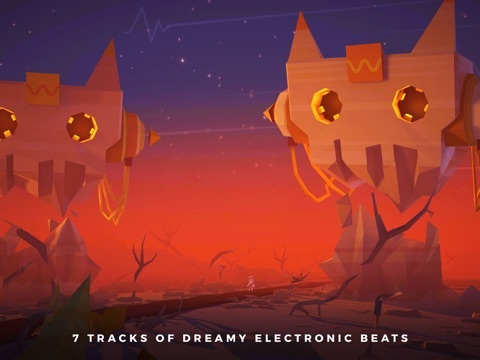 THE COMPOSER Iamyank is a highly acclaimed multi-talented artist: designer, musician, producer and composer from Hungary, notorious for filling venues he’s playing at the capital’s nightlife. He describes his music genre experience as dreamy electronic - influenced by all kind of soulful music. His newest album, the Lost Sounds is already available on Bandcamp. 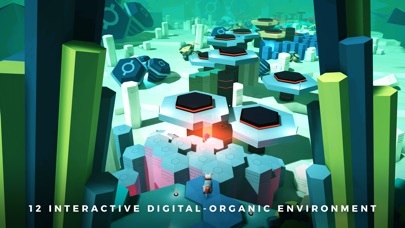 DESIGNERS & ENGINEERS POSSIBLE Games creates quality mobile games that entertain and challenge gamers of all levels up until the edge. 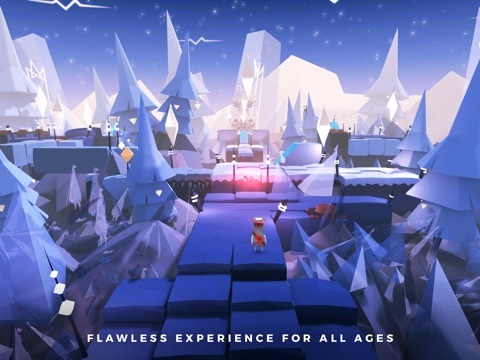 Adventures of Poco Eco was designed by visual artists with years of experience in 3D, fine art, street art, fashion, typography and of course mobile game design. 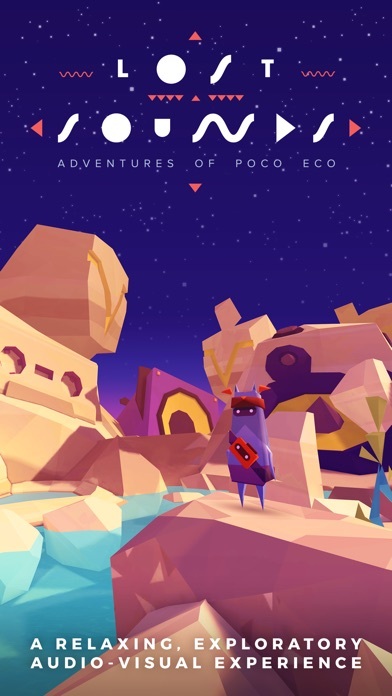 Download Adventures of Poco Eco, experience dreamy beats and help Poco Eco in his mission! 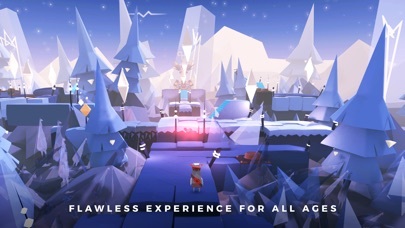 For more info visit us at http://www.pocoecogame.com/ https://twitter.com/POSSIBLEgames https://www.facebook.com/pocoeco Tune in to Iamyank at https://www.facebook.com/iamyankmusic https://twitter.com/iamyank We are excited to hear your opinion on Adventures of Poco Eco, please rate & review on the app page, or leave your comment at hello@possiblegames.com! Seems interesting for .99 although I hear it is easy and short.